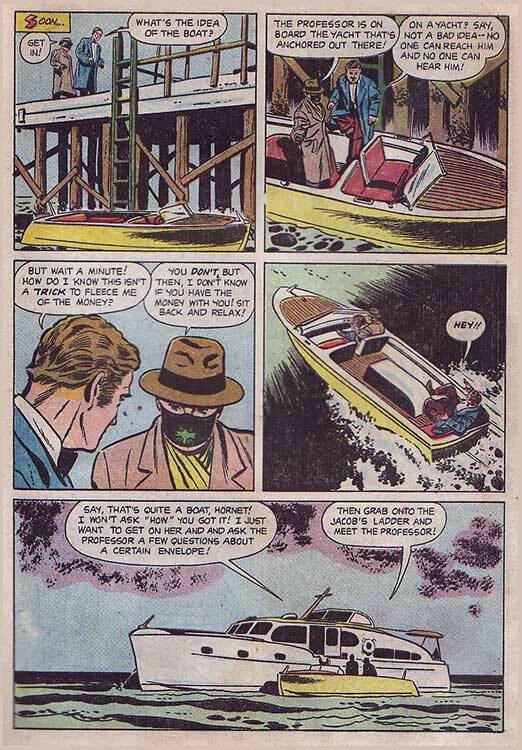 The Green Hornet, who followed the police to the bomber, trails the murderer back to Sherman, and discovers the politician is actually a Commie spy! 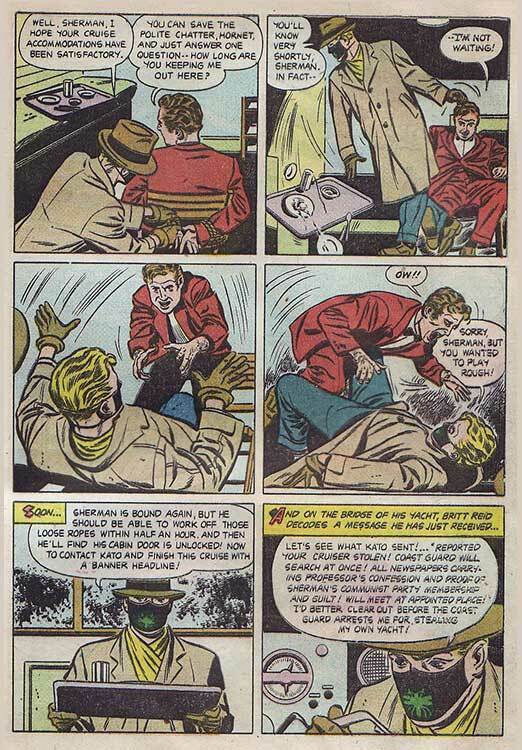 When The Green Hornet enters the meeting, the assassin tries to shoot him, but is KOed by the Hornet's gas gun. 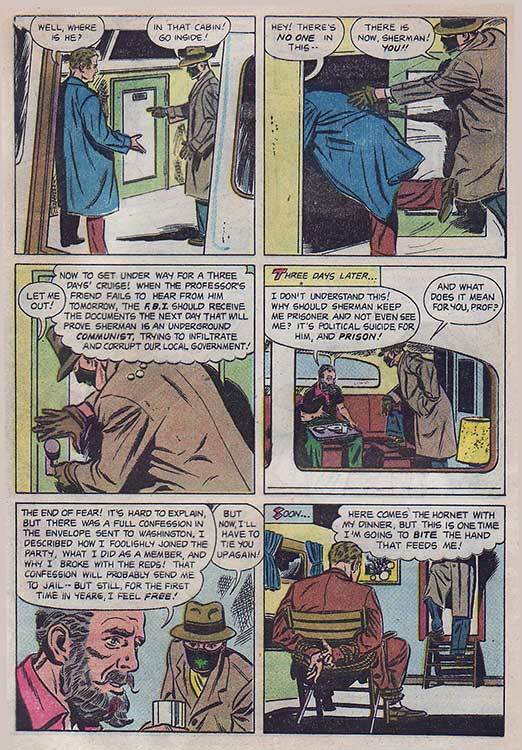 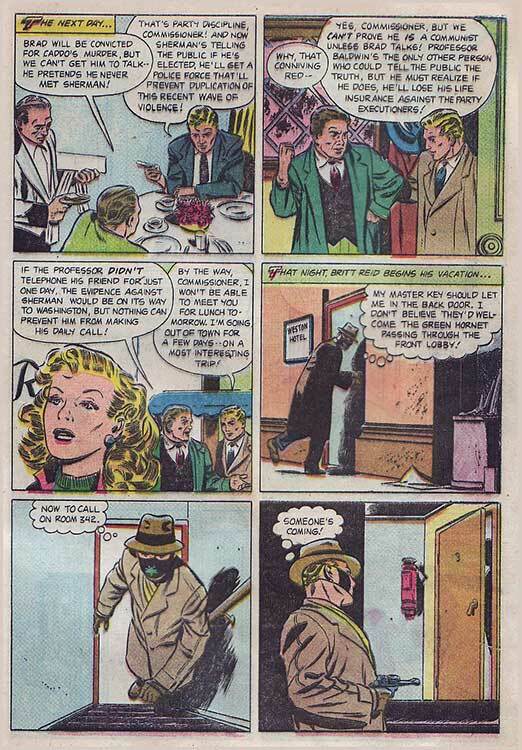 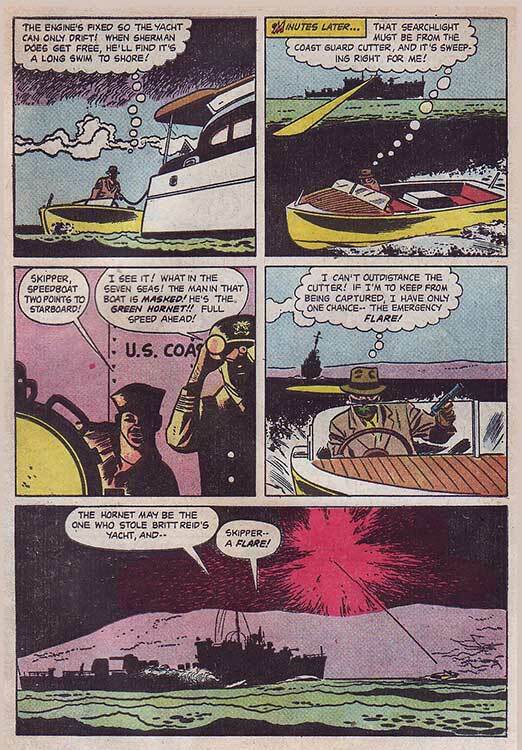 Curiously, though both stories in this issue of Dell's Four Color Comics #496 (1953) are adaptations of radio episodes, this was published a year after the radio series was cancelled! 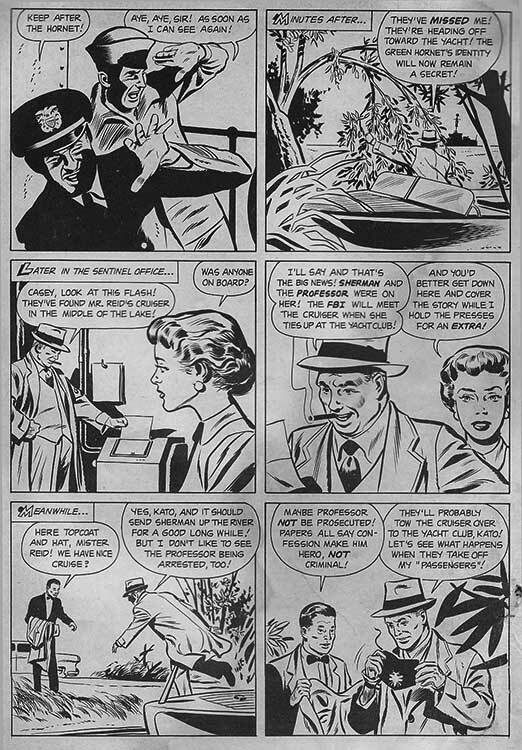 Note: The second-to-last page of the tale is black-and-white rather than four-color because it appeared on the inside front cover (Both the front and back inside covers were monochrome to save money). 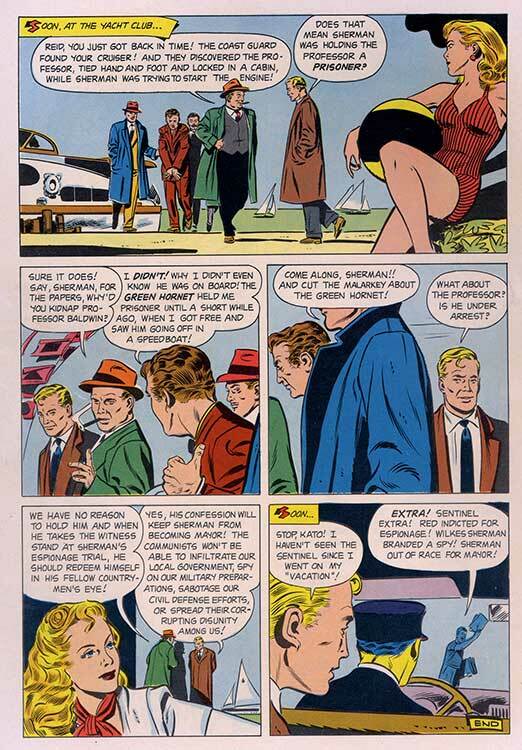 The final page of the story was the comic's back cover! 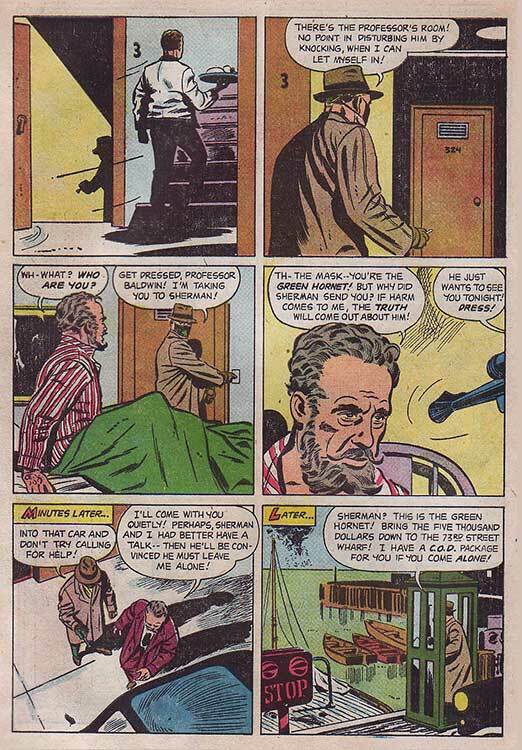 The radio episode of the same name the comic story is derived from aired 10/17/52 during the final season of the show. 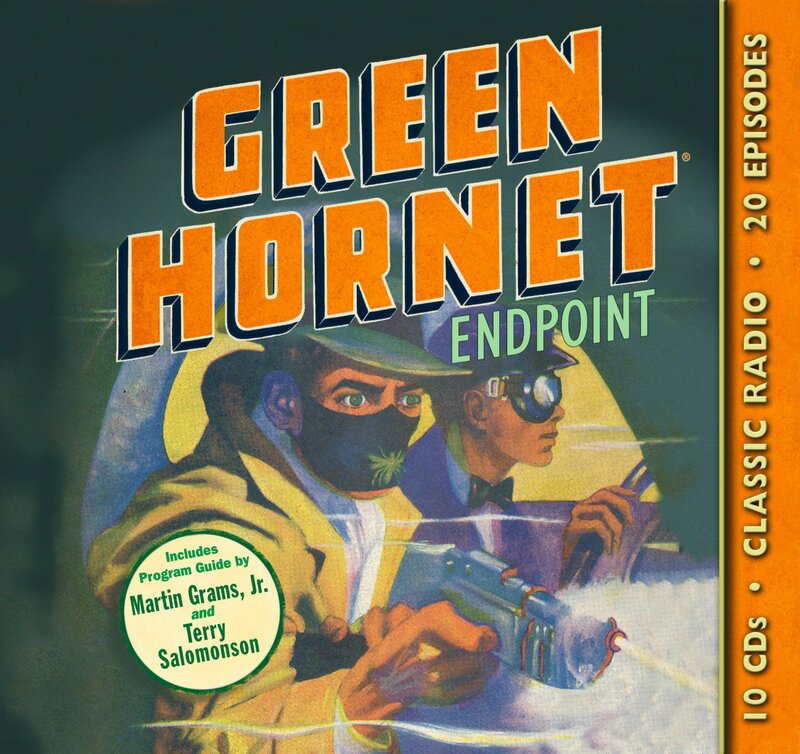 It's available on the Radio Spirits cd compiliation Green Hornet: Endpoint (which curiously uses the cover of the Hornet's first comic book as it's cover), which you can order below. 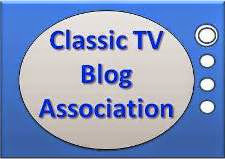 The TV series returns with a bang (or a ZAP!) 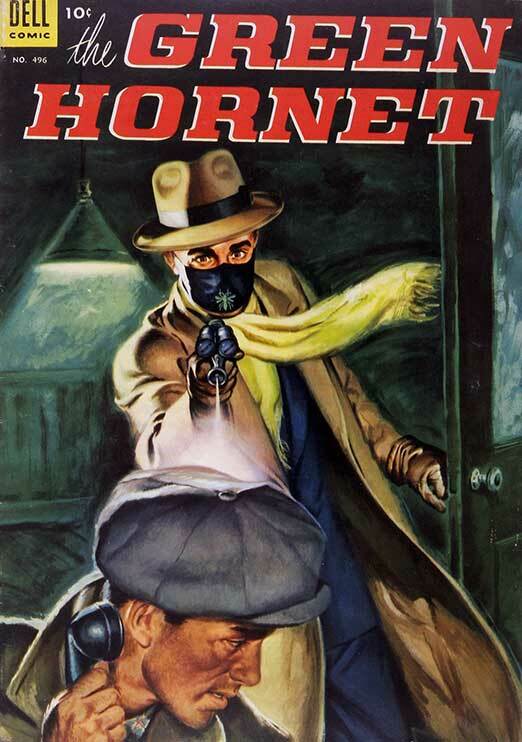 as The Hornet and Kato face laser-armed criminals!